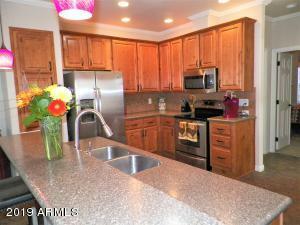 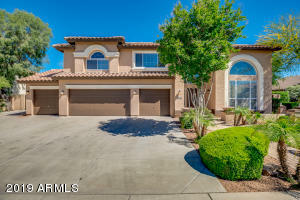 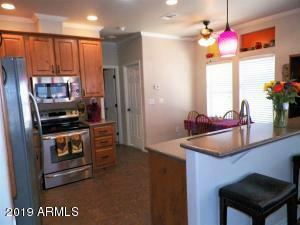 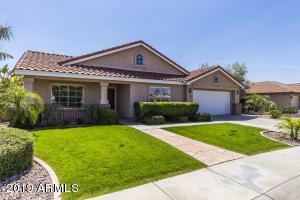 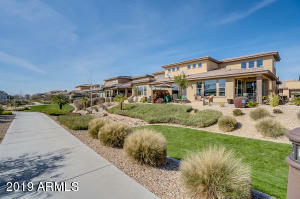 Amazing home in an age-qualified guarded, resort- style community! 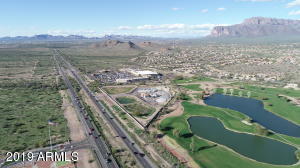 Spectacular views right from your personal & private observation viewing deck. 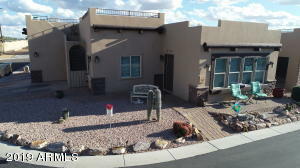 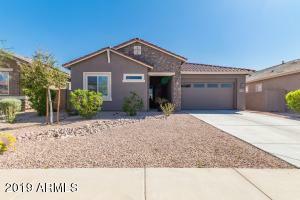 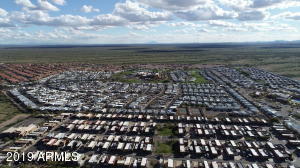 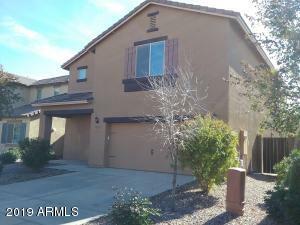 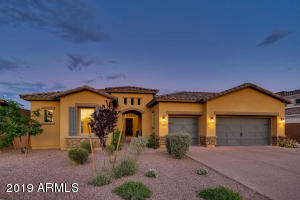 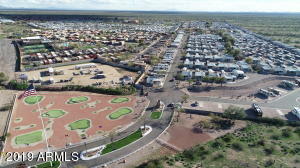 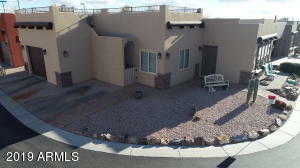 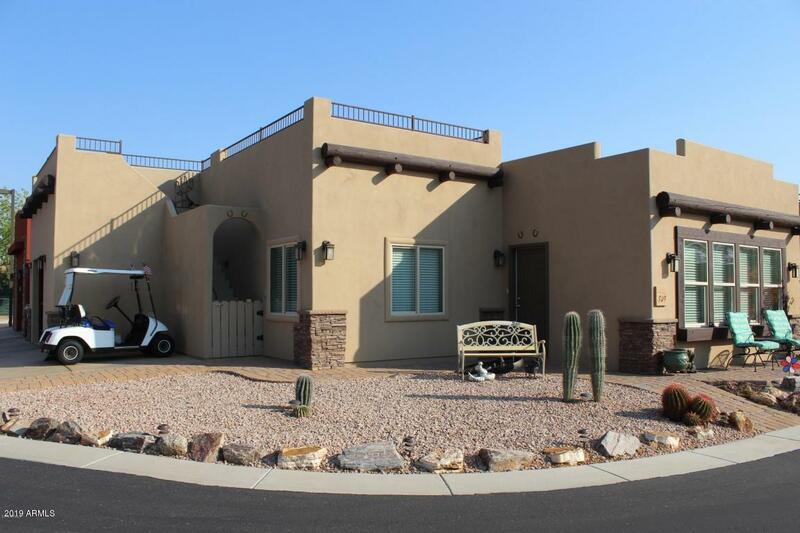 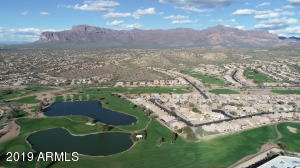 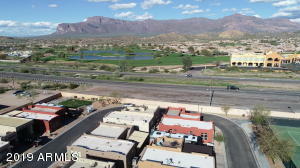 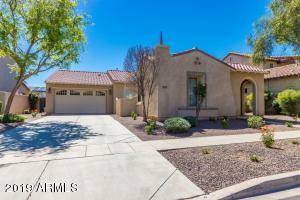 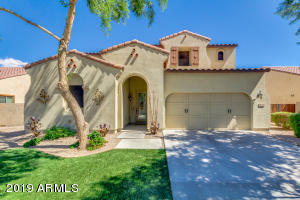 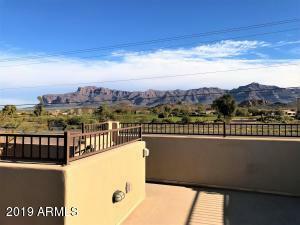 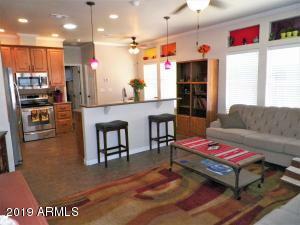 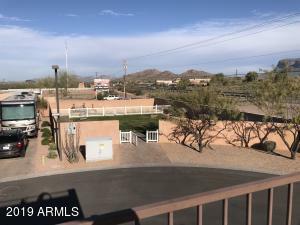 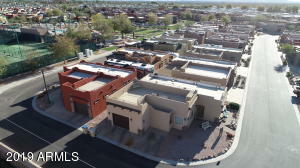 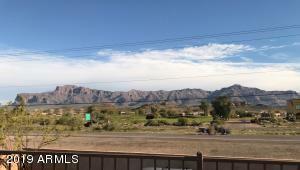 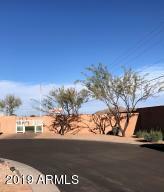 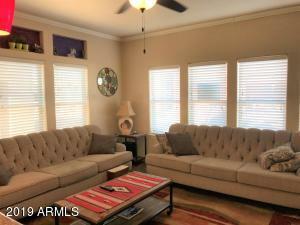 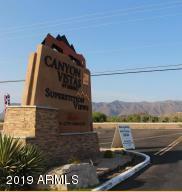 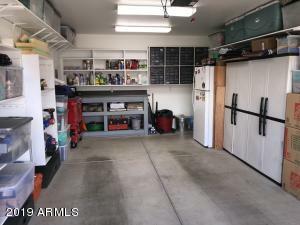 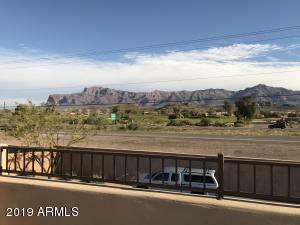 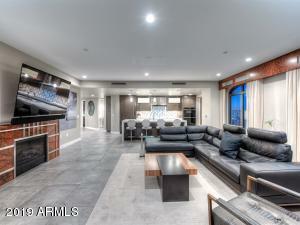 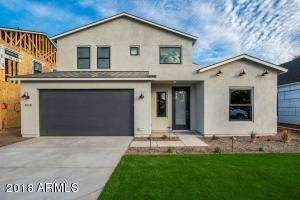 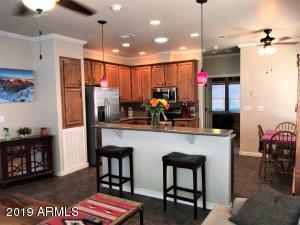 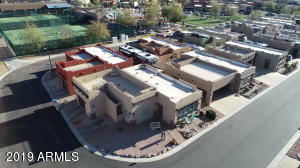 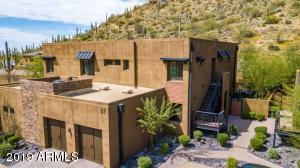 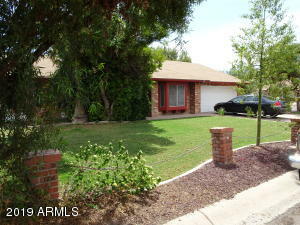 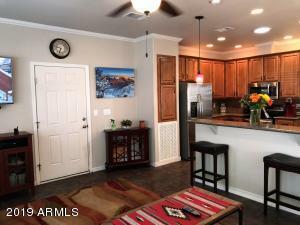 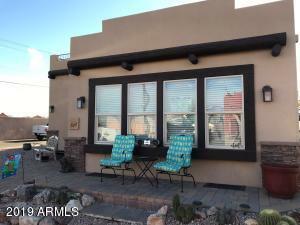 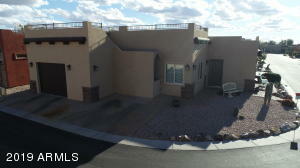 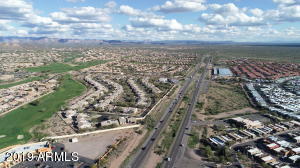 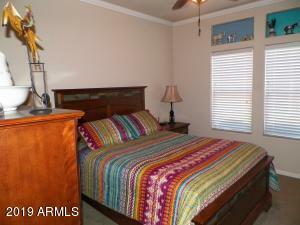 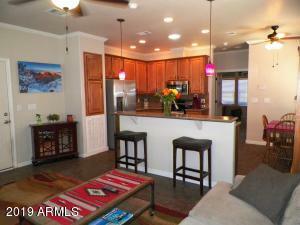 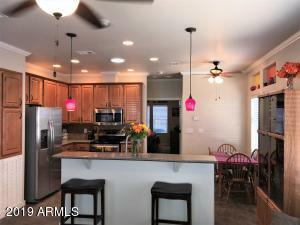 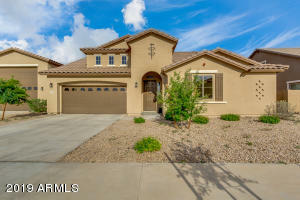 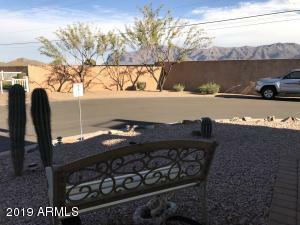 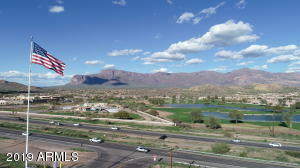 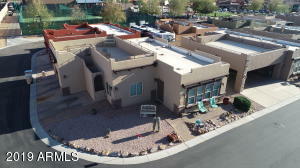 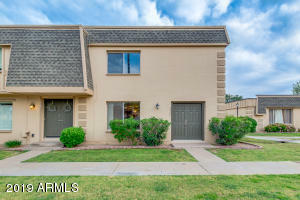 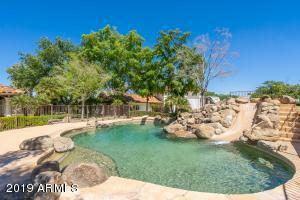 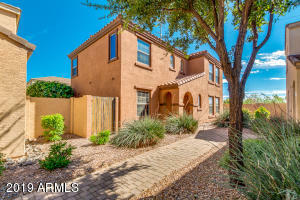 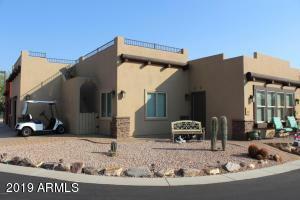 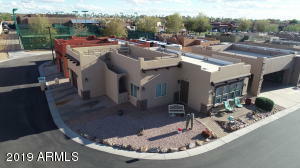 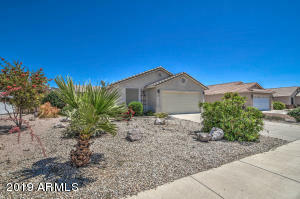 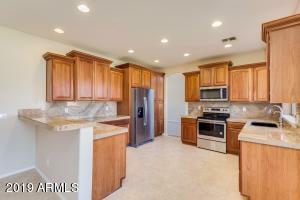 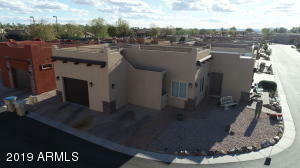 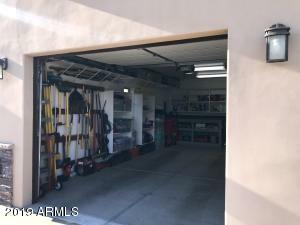 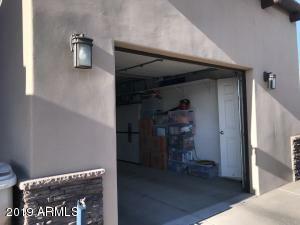 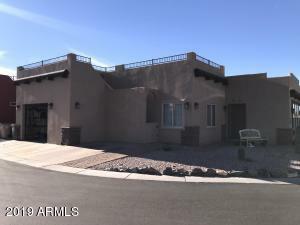 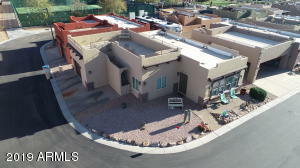 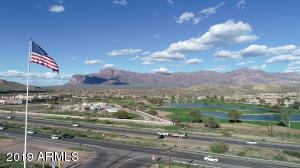 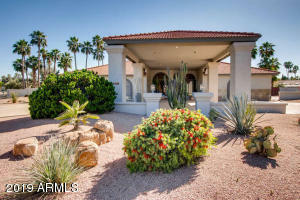 This is a MUST SEE property near the foothills of the Superstition Mountains. 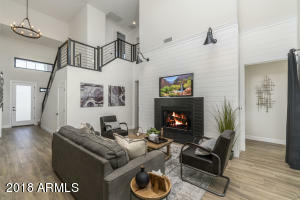 You are not just buying the home, but the lifestyle. 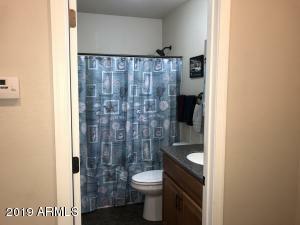 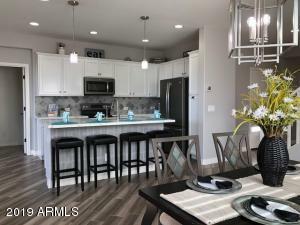 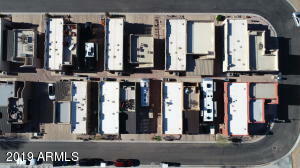 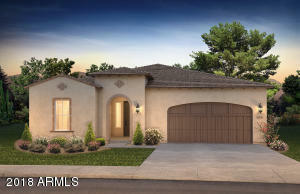 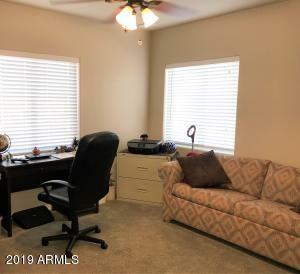 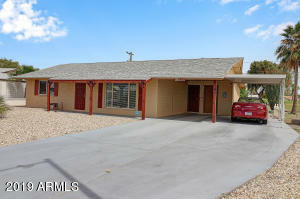 This 2 bedroom 2 bath modular home has 9 foot sidewalls, spacious kitchen with stainless appliances and custom finishes. 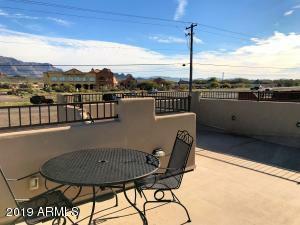 Walk up to the Observation deck, sit and take in the panoramic views of the mountains and valley while sipping your favorite beverage. 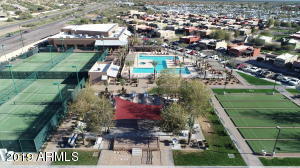 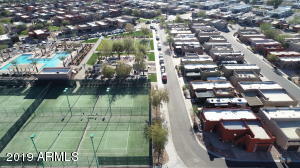 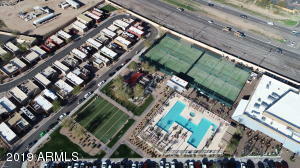 Located just across is the bark park and around the corner is the pool. 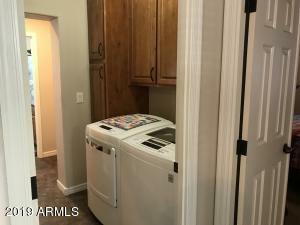 Close to the activities! 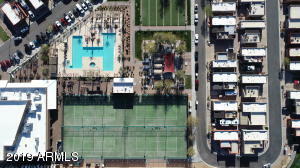 Do you like pickleball? 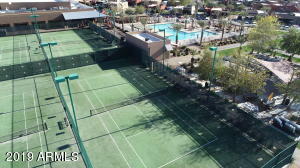 Tennis? 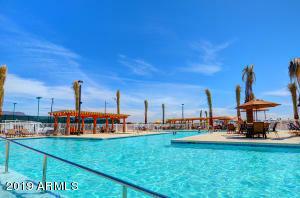 Water Aerobics? 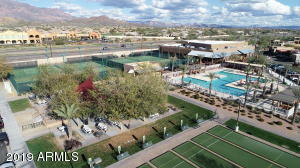 This community offers so many amenities it's hard to mention them all. 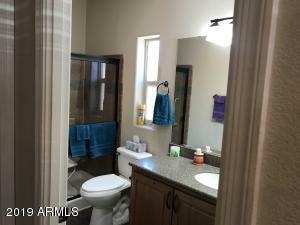 You have to come and see this one for yourself.